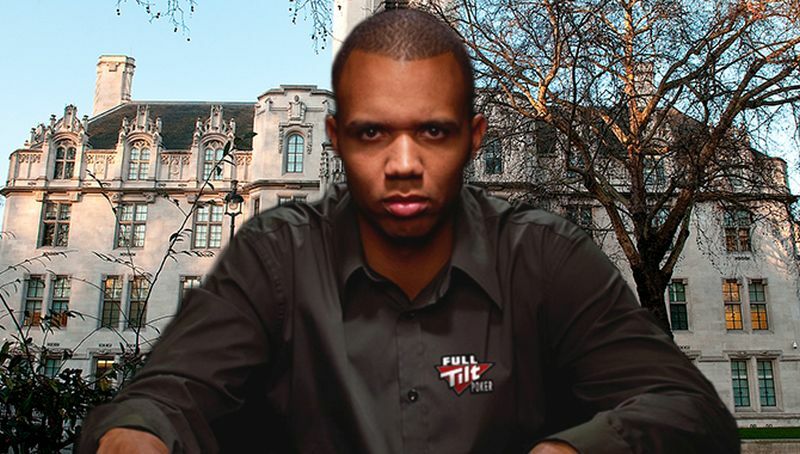 Phil Ivey is not just a poker player, as his high profile court cases in 2012 against the Borgata in the US and Gentings in the UK have shown he’s also a serious hustler at the baccarat table. 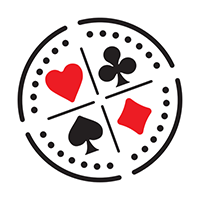 Back in 2012 the casinos agreed to Ivey’s demands for a private table, high limits, a Mandarin Chinese speaking dealer, an automatic shuffler and a specific brand of cards - purple Gemaco Inc cards. Nothing about this specificity raised alarm bells with the casinos until they had done off $10.1 million and £7.8 million respectively to Ivey and his partner, Cheng Yin Sun. The casinos watched as they played cards and asked the dealer in Mandarin to turn certain cards around for reasons of ‘superstition’. After a while, they switched to the automatic shuffler and raised their bets. A thorough rinsing later, the casinos came to and discovered that the cards in question suffered from a recognizable printing defect that broke the symmetry of the patterned backs and made any card turned around in the deck instantly recognisable to anyone who knew what they were looking for. Ivey and Sun were able to tell what cards were coming and raise their bets accordingly. Gentings decided this was against the spirit of the game and withheld Ivey’s winnings. 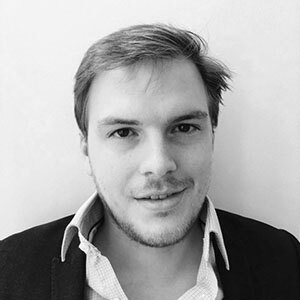 Seven million quid being worth fighting for, Ivey took Gentings straight to court. And promptly lost. Appealing the decision in the UK’s high court he lost again, and has now been granted one final appeal in the Supreme Court, the last gasp left between him and having to give up on his arguably ill-gotten gains barring, perhaps, the intervention of HRH. The decision of the High Court resulted in an ambiguous reading of part of the Gambling Act which is why the Supreme Court, which only rules on cases which touch on the public interest, has given permission for the ruling to be contested. We’ll have more on this David and Goliath / Bonnie and Clyde story as soon as the Supreme Court rules on which it is.